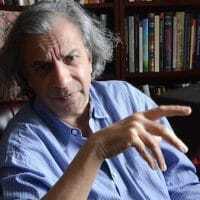 Author Archive | Jitheesh P. M.
In an interview with The Wire, the well-known Marxist scholar talks about the surge of populist and right-wing politics and the future of neoliberalism, capitalism and technology. 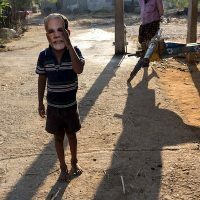 The Tricontinental, Jipson John, and Jitheesh P. M.
Ahead of the 2019 elections in India—the largest exercise of electoral democracy in the world–Brinda Karat of the Communist Party of India (Marxist) discusses the current political context in the country and the left-led resistance to the deepening assault on basic human rights led by India’s right-wing. Akeel Bilgrami, Jipson John, and Jitheesh P. M.
John Pilger, investigative journalist and documentary film-maker, talks about the U.S.’ aggression in the Asia-Pacific region and the decline of its global dominance and says that a “new Cold War beckons isolation for the U.S. and danger for the rest of us”. THE German political economist Wolfgang Streeck is one of the world’s leading critics of neoliberal capitalism. 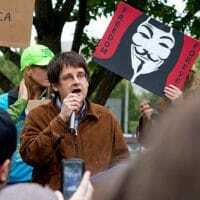 He received international attention for his essay “How will capitalism end?” written in 2014 for the New Left Review. The much-discussed essay was later republished in book form. NOAM AVRAM CHOMSKY is one of the greatest intellectuals in modern times. 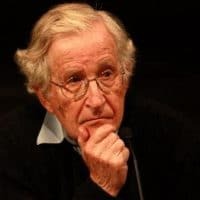 For the past six decades Chomsky has remained an inspiration for millions of people around the world who fight oppression and injustice and strive for a better world. 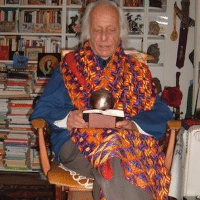 The following is the second part of the interview with Samir Amin. The first part was published in the Frontline issue dated May 11, 2018. 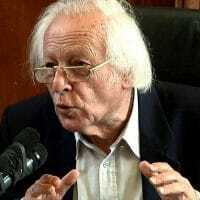 In this in-depth interview conducted in Dakar, Samir Amin speaks on a wide range of topics: globalisation; generalised monopoly capital; the alarming growth of inequality; the role of the state in the neoliberal era; globalisation and delinking; capitalism and modernity; the return of fascism in the contemporary capitalist world, and more. 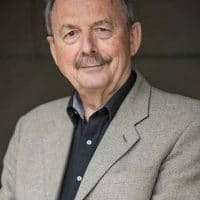 John Bellamy Foster, Jipson John, and Jitheesh P. M.
According to John Bellamy Foster, the world environmental crisis is a systemic crisis, a product of capitalism, and requires systemic changes in the capitalist system. 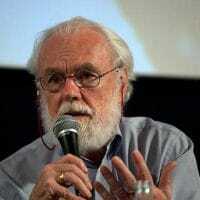 He says that environmental sustainability is incompatible with capitalism.